Cadbury, the Mondelez International-owned chocolate brand, is reviewing its creative account putting 11-year incumbent Fallon on alert. The brand has contacted agencies about the review, which is in the early stages. It is understood that other markets are also included in the review. Fallon works on the Dairy Milk, Milk Tray, Crème Egg, Crunchie and Double Decker brands. They make up half of the agency's accounts. Publicis Communications, which owns Fallon and Saatchi & Saatchi, is putting a team together to respond to the brief. Francesco Vitrano became Cadbury’s top UK marketer in July last year, replacing Matthew Williams. 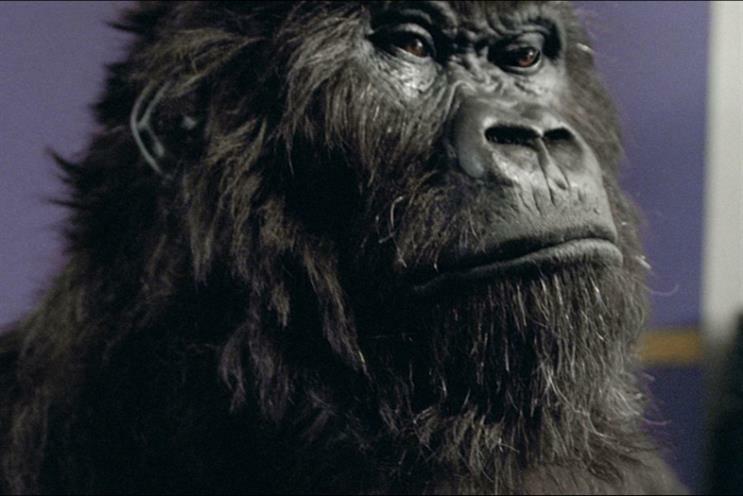 Fallon is behind the famous "Gorilla" ad from 2007, and brought back the Milk Tray man last year. The agency first won a place on the confectioner's roster in 2006, adding more brands over the following years. A spokeswoman for Mondelez said: "We can confirm that the Cadbury business is up for review and that the current agencies have been asked to participate, along with a few other selected partners. We are not commenting further on our agency partnerships or this process at this stage." Cadbury and Nestlé: What's in a colour?